By default, WooCommerce products don’t show the default “Authors” feature in WordPress. The WooCommerce developers made this choice for a good reason. Posts, Pages and other content normally need an “author”. However, eCommerce products might have a “Vendor” or “Manufacturer”, but not often an “author”. But, there’s a problem. The WooCommerce developers have only hidden the author feature. The feature still exists and the user who first creates the product is still secretly assigned to be the author. So if you have a Notifications system that send emails to authors (such as the one in PublishPress) your “authors” will still get notifications. And there’s no way to change the author. 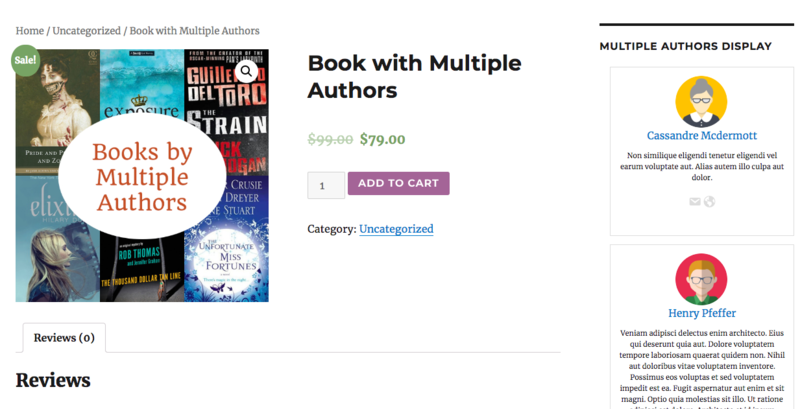 In this post, I’ll show you how to make the Authors feature visible again in WooCommerce. This will allow you to assign products to different users. Download the “Change Product Author for WooCommerce” plugin. Because the plugin hasn’t been updated for a while, it can’t be installed directly from inside your WordPress site. Go to “Plugins”, then “Add New”. Upload the plugin file that you just download. Go to edit one of your WooCommerce products and you’ll now see the “Authors” feature is available again. On the “Change Product Author for WooCommerce” page at WordPress.org, you’ll also find a small code snippet you can use to add authors to WooCommerce. One of our users asked if it was possible to add more than one author to WooCommerce. Yes, absolutely. In this situation, it made perfect sense because the user was selling books! Each WooCommerce product really did have authors! Install the “Change Product Author for WooCommerce” plugin or use the code snippet above. Install the Multiple Authors add-on for PublishPress. Go to PublishPress > Settings > Multiple Authors. Use this guide to place a Multiple Authors widget in your site’s sidebar. Under “Add to these post types”, select “Products”. Go and edit one of your WooCommerce products. 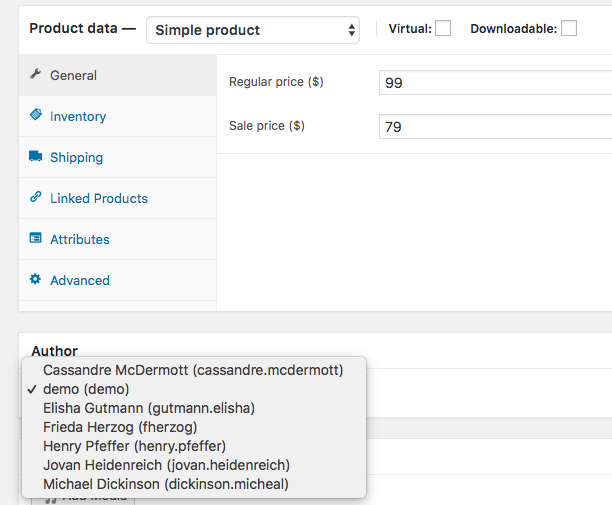 Select the authors of your product using the “Authors” box in the right sidebar. They do need to be users on your site, unless you use the Guest Authors feature in Multiple Authors. Please let us know if you have any questions about adding authors to your WooCommerce products. PS. If you want to do more with WooCommerce, check out the WooCommerce Checklist which allows you to make sure all your products meet the same high standards. PPS. 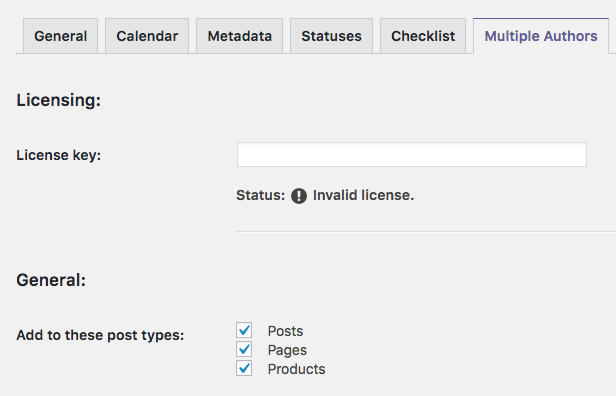 Check out this guide to controlling WooCommerce product permissions. Do I really have to install two Plugins to change the Author of a WooCommerce Product? That’s hard for the loading time. Can I delete or pause it afterwards? In this tutorial, yes. There may possibly be alternative approaches out there somewhere.